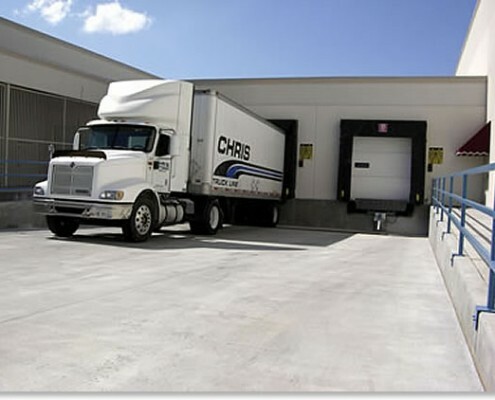 In distribution, the yard is key to the daily movement of goods – all incoming inventory and outgoing customer orders must pass through this portal to and from the warehouse. This critical link in your supply chain is a virtual outdoor extension of the warehouse – serving as outdoor storage for incoming inventory, and providing the final step in order processing for all outbound shipments. Through the automation afforded by mobility, enterprises can reduce errors and increase throughput in the yard – without adding staff or assets. A new level of information visibility is achieved – and the sharing of this information with your other business systems forms a bridge that enables new levels of efficiency throughout your supply chain. The new expanded view of the entire yard enables the implementation of two functions that can further enhance the productivity in the yard: cross docking and interleaving. The moment a shipment arrives at the guard station, dispatchers can see exactly what is in the shipment and the entire dock schedule, allowing appropriate shipments to be cross-docked to reduce shipment handling time and inventory handling cost. Improved visibility enables very judicious movement of trailers, known as interleaving. A trailer parked at an inbound dock for unloading might be identified as the right type of trailer for an outbound load that is ready on a nearby dock. Instead of returning the trailer to the yard, the trailer can be delivered immediately to the outbound dock for loading – rather than taking an interim trip to the yard. All the critical information dispatchers need to create the most effective dock schedules is instantly available, including: trailer type, trailer content (down to the SKU level), load type (perishable, dry or hazardous), length of time trailer can be on the lot before penalty charges are issued by the carrier, purchase order associated with the load, and any errors or exceptions to the purchase order. WISE Yard ensures that the right trailer is scheduled for the right dock at the right time. 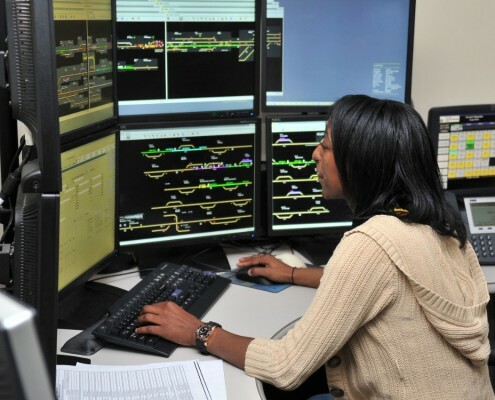 Dispatchers no longer need to wait for paper to trickle down from the guard station to obtain the information needed to best schedule dock appointments – the information is transmitted wirelessly the moment it is collected. When guards at the gate are outfitted with real-time mobile computing devices, the check in process for arriving vehicles can be highly automated. 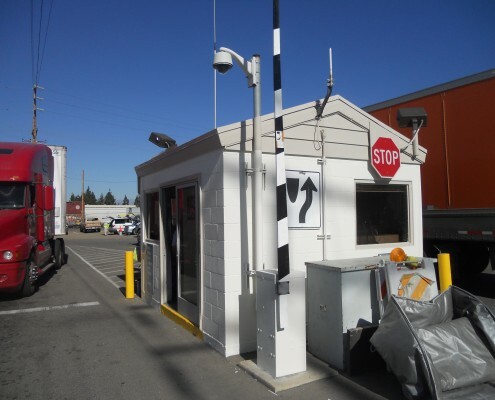 Trucks can be immediately identified and loads reconciled with purchase orders, eliminating long delays at the gate and gate congestion – without adding guard stations or guards. WISE Yard allows for the scheduling of trucks to arrive on the docks at a certain time. This alleviates congestion at the dock and allows receiving personnel to manage the unloading and completion of the receiving process in a structured manner. WISE Yard facilitates expedited trailer check in and check out by automating the process for both the receiver and driver. This insures that the process flows as quickly as possible and eliminates costly and chargeable driver waiting time. WISE Yard maintains inventory in the yard which includes the trailers and equipment itself as well as the inventory within the trailers if needed. This will allow WISE to actually look at the containers in the yard as pickable locations that can contain inventory that is available in the system. WISE has a powerful alert system that can send messages to subscribers via email, RF messages or other media. These can be triggered by events such as; Trailer has arrived, Trailer is unloaded, Trailer Seal was broken or unlimited messages that would be required by the customer.